Here is what you were always looking for! We love all things free. And that is one of the many reasons why the OGG format has a steady stream of takers from all over the world. It is of no cost and delivers what it promises. 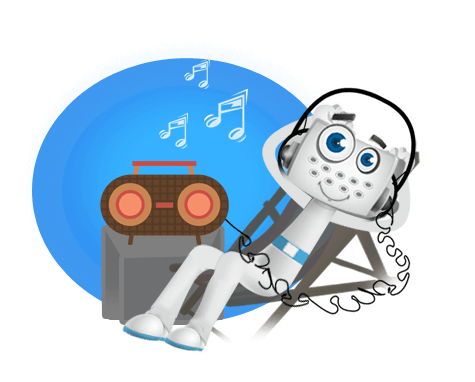 If you are not fussy about the quality of your recording and looking for a no frills attached recording solution, which offers high level of compression, the OGG format is for you! And if you are looking to transcribe your .ogg, .ogv, .oga, .ogx files without having to pay a sky high price; Transcriptionstar is the right door to knock on! 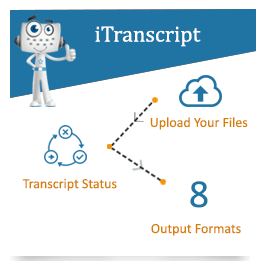 We've worked on and offered transcription services for all files and file extensions of the ogg format. We make all your wishes come true! The flipside of using the OGG format is that it is lossy and if you are using the widely used Speex codec to compress you voice files it is a given that your audio files may not be of the highest quality. If your only wish is to transcribe your OGG file and not end up with an exorbitant transcribing bill, we can make your wish come true. Transcriptionstar offers the lowest transcription rates and we reduce your transcription charges without reducing the quality of our work.